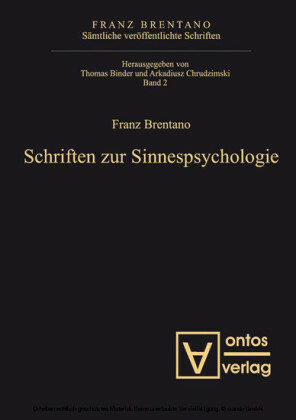 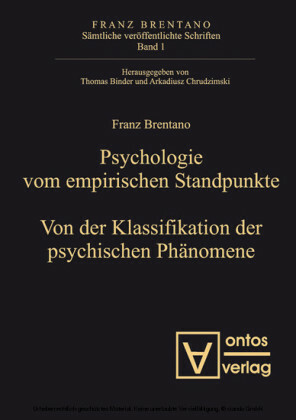 Franz Brentano's 1862 dissertation represents a milestone in the systematic exploration of Aristotelian metaphysics in the nineteenth century. 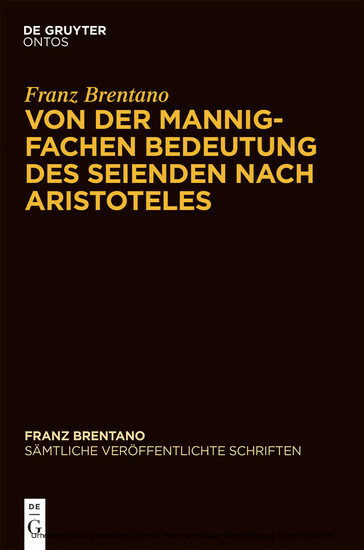 The focus of the work is on the Aristotelian table of categories, and specifically on demonstrating its systematic deducibility. 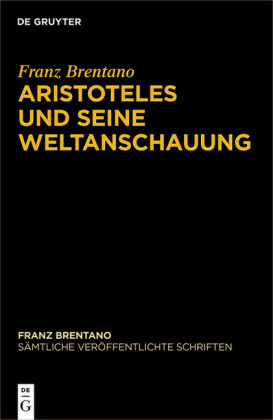 The meticulous analyses in the work will continue to provide insights and incentives for fruitful contemporary research on Aristotle. 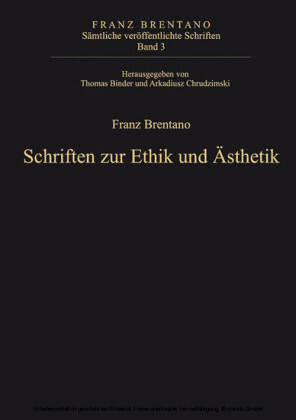 Werner Sauer , University of Graz, Austria.